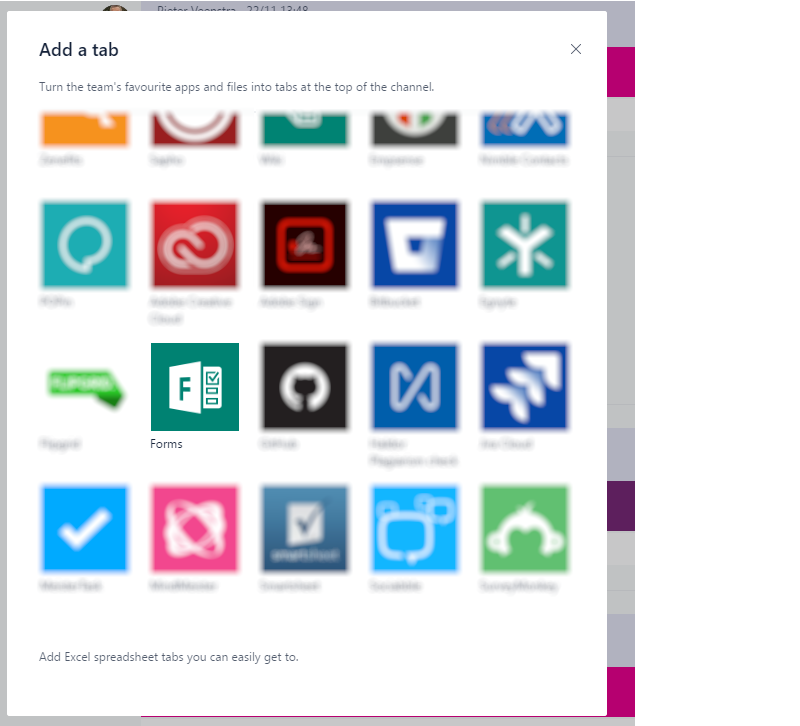 Home › Office 365 › Microsoft Forms – Microsoft Teams, Microsoft Forms and SharePoint all in one. 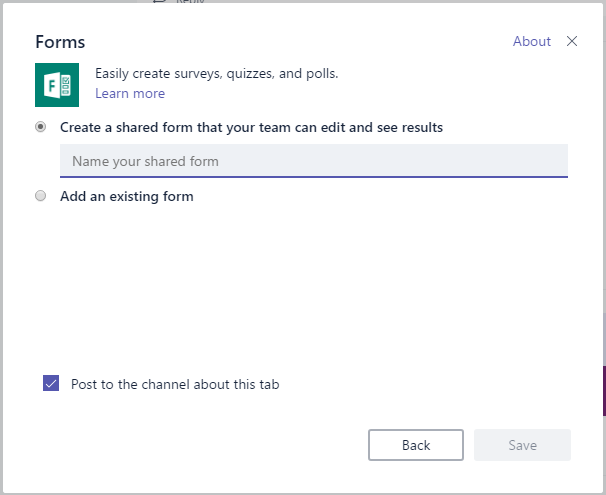 Microsoft Forms – Microsoft Teams, Microsoft Forms and SharePoint all in one. 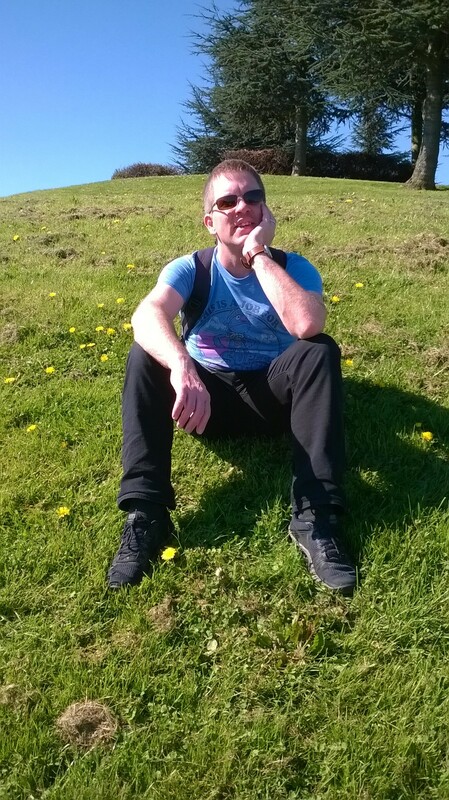 After a bit of a quiet week so far on my blog, now a post that hits multiple Applications. 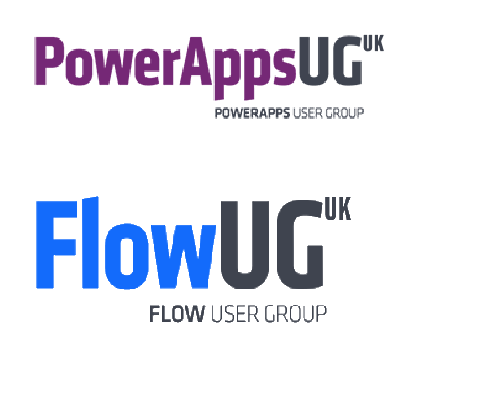 Microsoft Teams, Microsoft Forms and SharePoint. 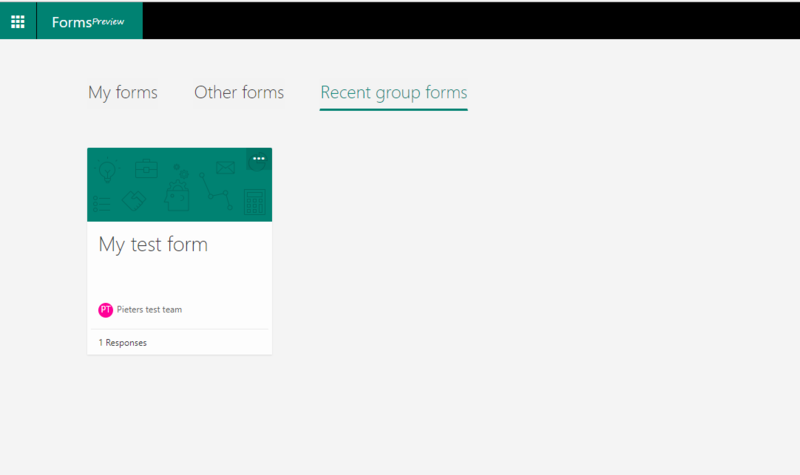 Thank you for blogging about this – I think having the ability to add a Form via a tab in our Team is great! 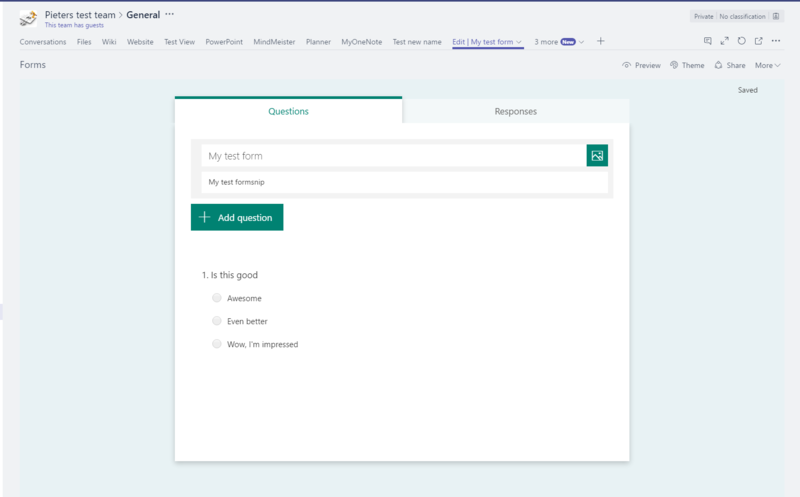 However, when you create a Form from within the add a tab process (as opposed to adding an existing form) and you test it with a few responses, it then pings the channel repeatedly with a summary of responses burying other important threads. How can I turn that off? And is there any way to delete those messages from the flooded channel? Thank you for your comment. I’ve not seen that in my environment. Can you send me a screenshot of your channel? Are you sure you didn’t configure a channel connector for the Form too? That will post a daily summary of new responses into your channel, like you described. As for deleting existing posts, this is possible if you’re group owner and if the option has been enabled in the O365 Admin Center. However, as to deleting: it is enabled at the tenant in the Admin center, but the option to delete is not available in the app or online. Any other suggestions on that? Thanks again! At least it has now stopped spamming the channel.